Do you want to be blessed? Maybe life has kicked you while you’re down and you need a pick-me-up. Or, maybe nothing exciting has happened in your life for a while? Or maybe you feel you deserve something good. We all want blessings. And, we serve a God who delights in giving good things. He loves us like a father. He wants to bestow his love & his gift. It doesn’t get much better than being blessed by the Lord. But, if we want to be blessed, we are wise to take a look at our part in the process. 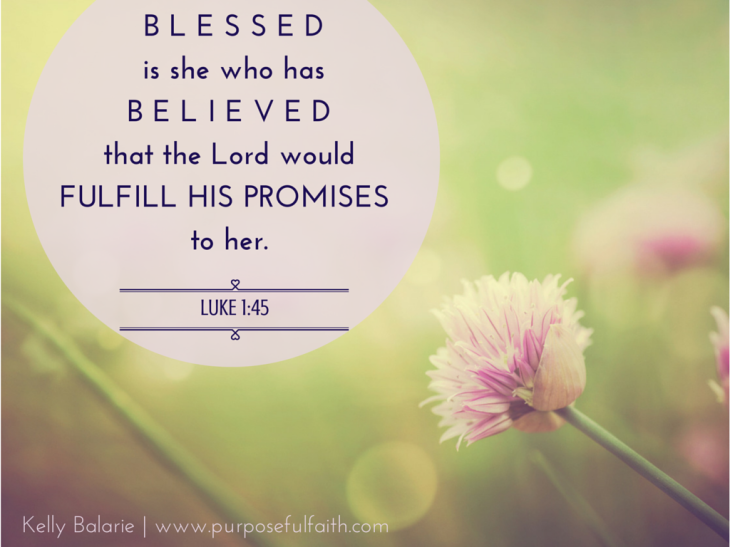 What are values that the Lord loves to bless…Read the rest of my post on Abby McDonald’s blog, Fearfully Made Mom. ***Plus, be sure to sign up for the Kelly Balarie & Friends Blog Posts via email. We have so many exciting things to say. Click here. And, you will be entered to win an Amazon gift card!